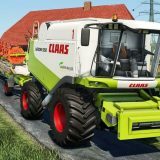 This is a claas axion 900 series tractor. 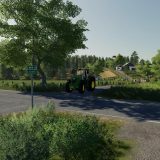 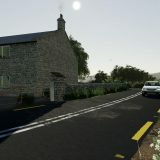 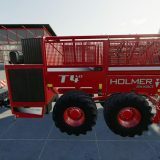 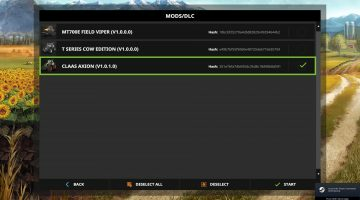 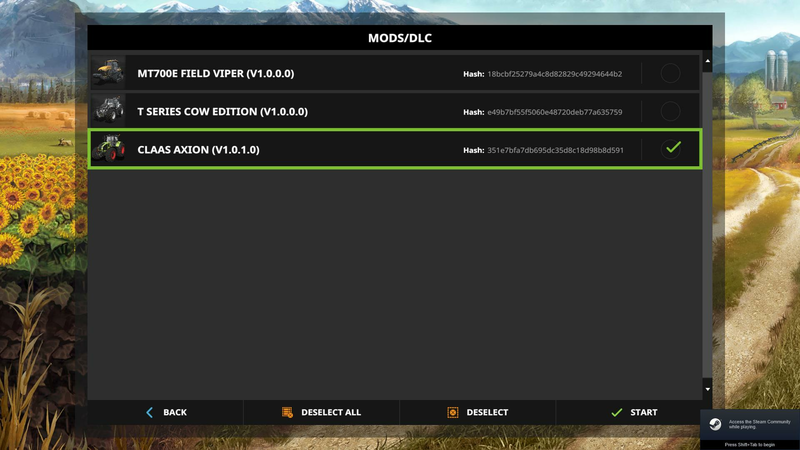 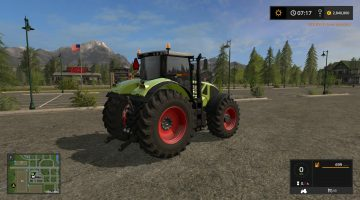 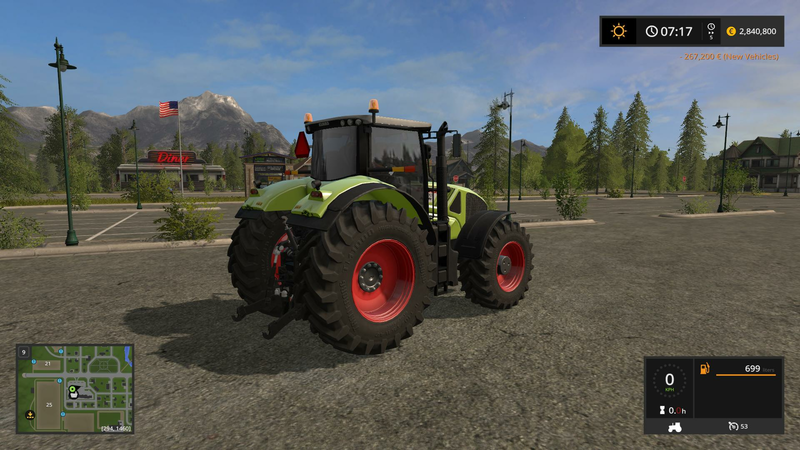 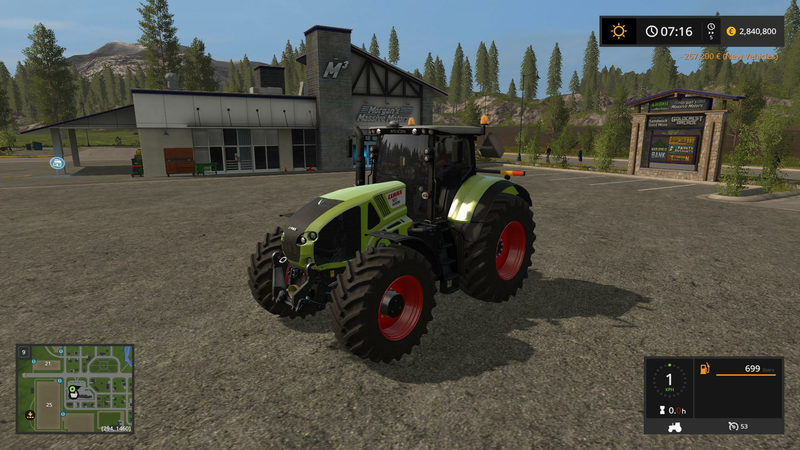 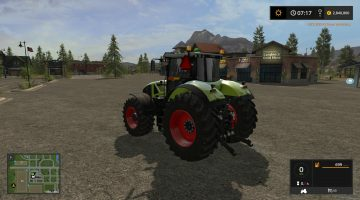 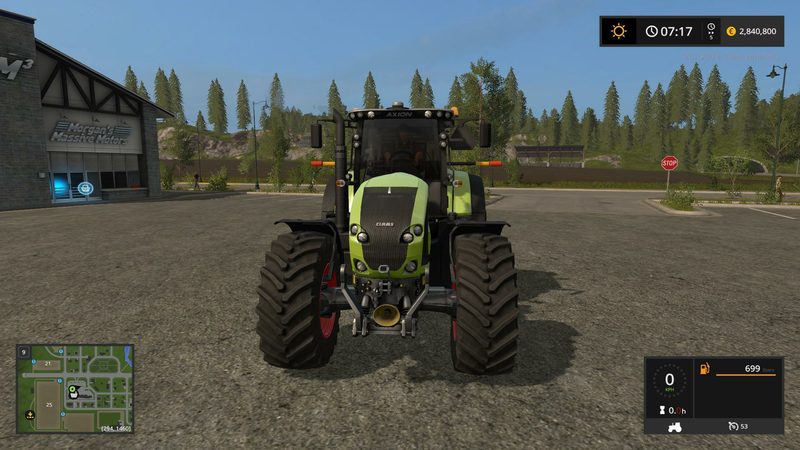 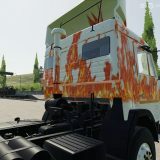 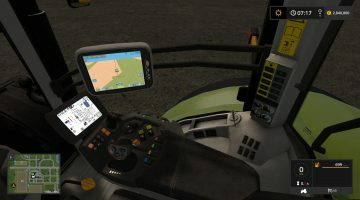 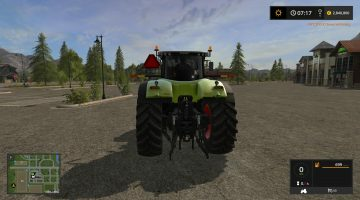 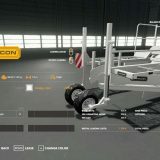 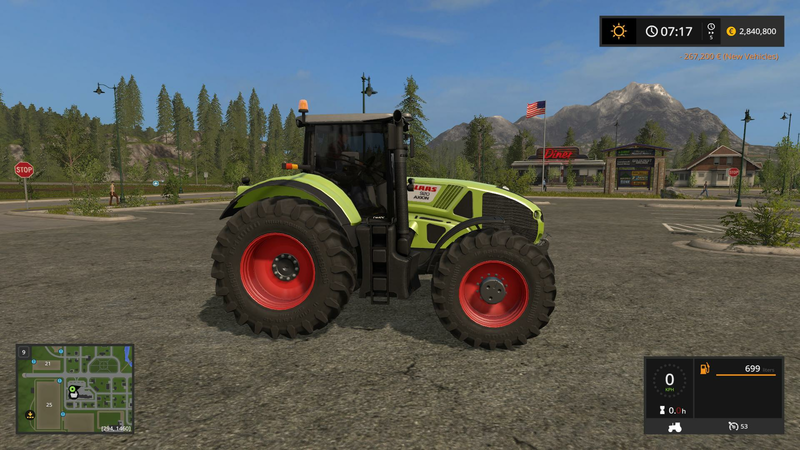 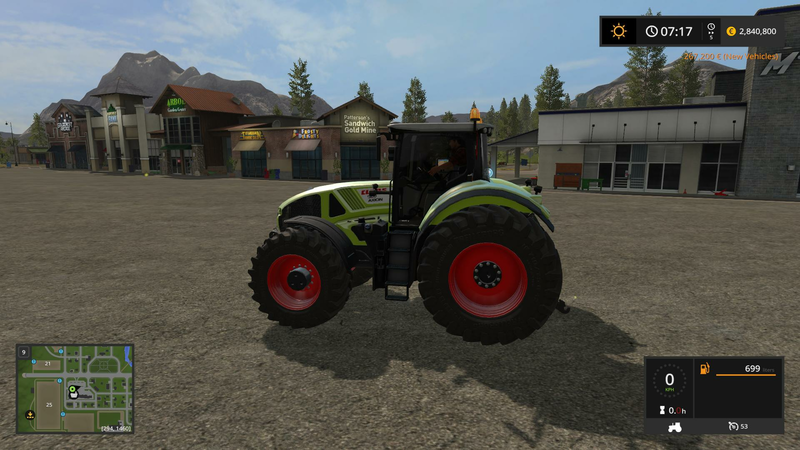 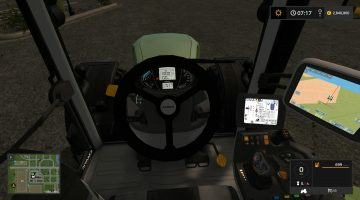 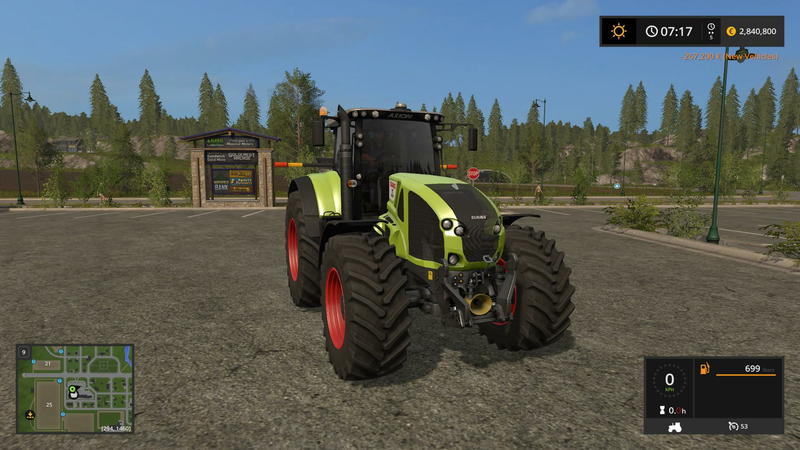 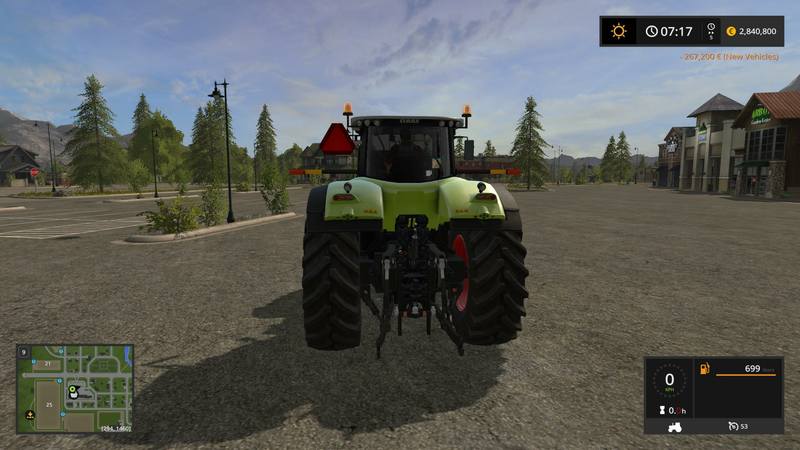 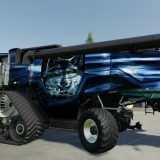 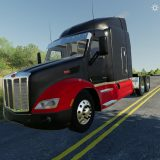 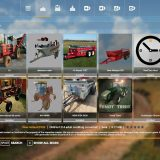 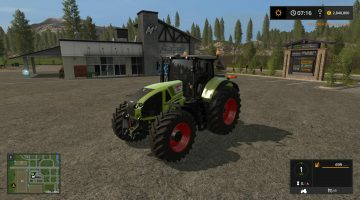 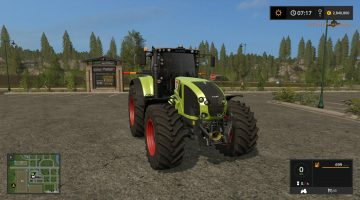 CLAAS Axion 900 series Engine config: 920 – 950 Price: 263,000.- Upkeep: 320.- a day Changelog: – improved quality. 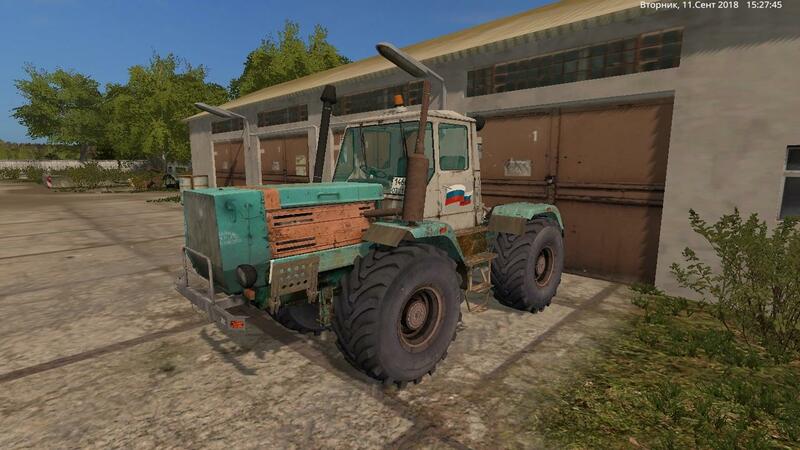 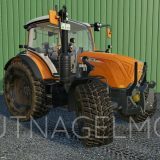 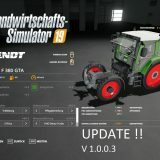 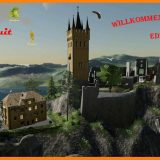 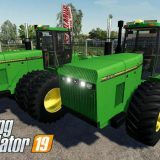 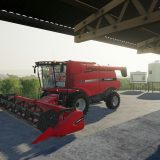 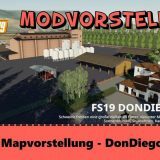 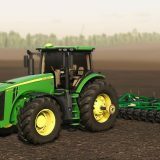 CLAAS Axion 900 Serie Motor Konfigurationen: 920 – 950 Preis: 263.000,- Wartung: 320,- / Tag Changelog: – Qualität verbessert.